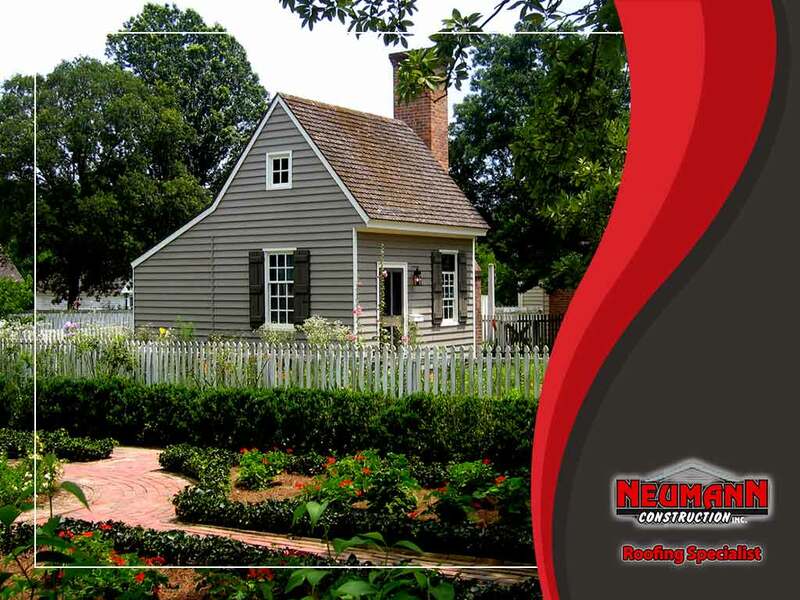 What You Should Know About Saltbox Roofs - Neumann Construction Inc. Here is some useful information about saltbox roofs. Saltbox roofs are perfect for local areas with moderate or heavy rain and snowfall. With sloped sides and the absence of flat surfaces, water can easily run off, and snow will not pile up on your roof. This means you don’t need to worry much about water or snow-caused damage. Roof repair is easy as well due to their low-maintenance nature. You simply need to sweep off your roof to remove dirt and debris from time to time, although you might need to hire a specialist to do so to avoid injuring yourself. When it comes to roofing materials, you can choose from various options, such as wood shake, asphalt shingles or two-ply roofing system. Your choice will vary depending on your budget and the style that you want for your roof. While saltbox roofs offer a unique style, they also have some drawbacks. Their unique features will give the interior of your home a slanted ceiling. This might look a bit off for some homeowners. You can reach out to your trusted roof replacement service provider to help you with saltbox roofs. If you are in Brainerd, MN, you can call Neumann Construction Inc. today at (218) 203-0760.